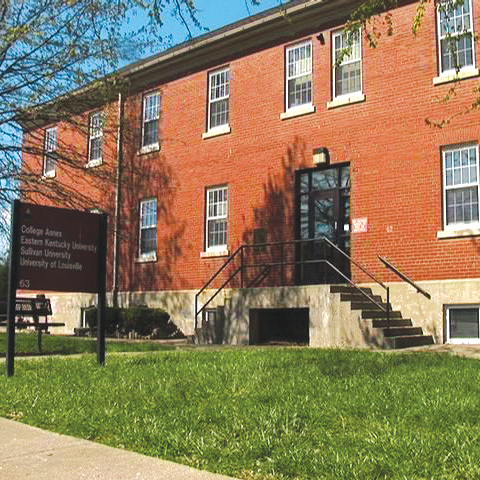 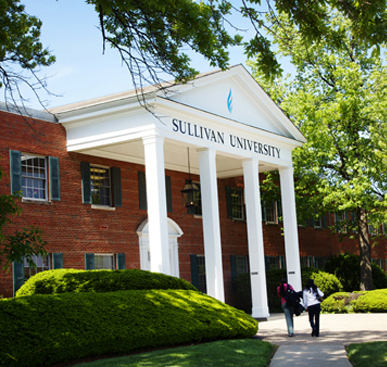 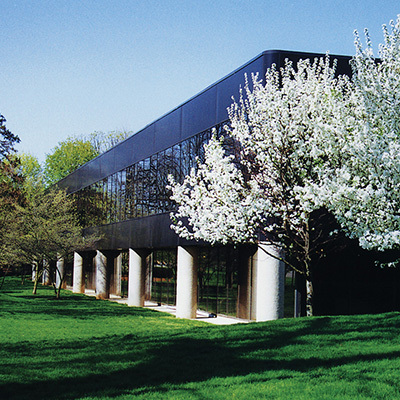 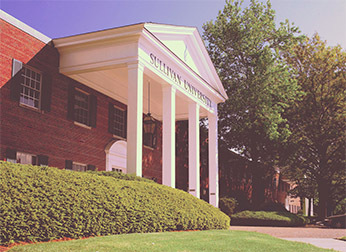 Sullivan University’s stair-step approach to higher education makes it easy for you to start with a diploma or certificate, and then work your way up to a degree. 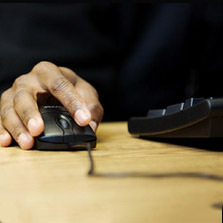 We offer a variety of diplomas and certificates, from Dale Carnegie courses to medical coding to information technology. 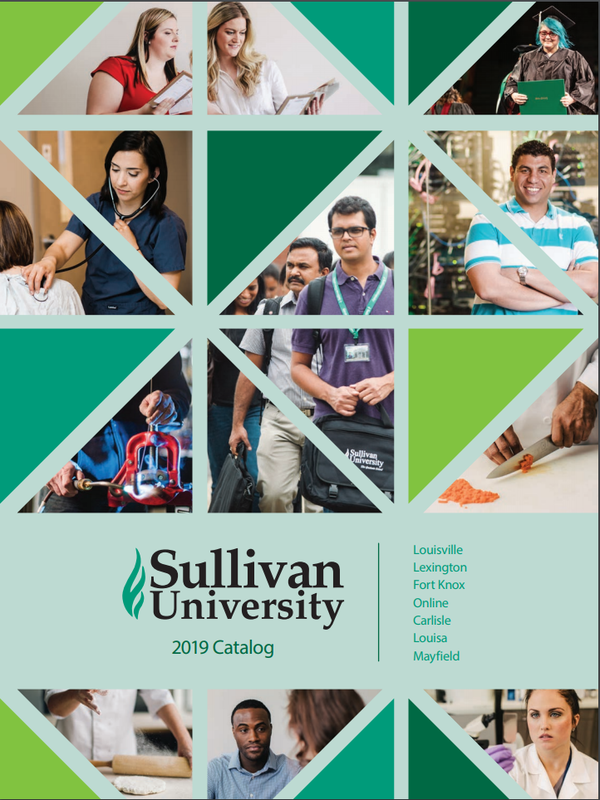 When you start with a diploma or certificate from Sullivan, you’ll be prepared to make the smooth transition to a college degree.